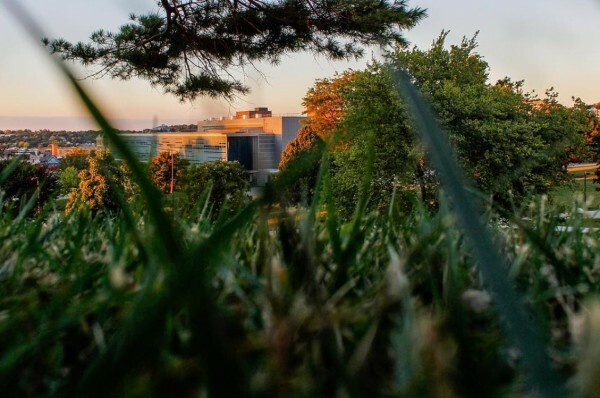 The University has announced a new student-run Instagram account, @OurSyracuseU. The account will complement the University’s flagship Instagram account, @SyracuseU, by highlighting the Syracuse experience directly through the eyes of students. Various students will periodically take over the Instagram account and share their unique day-to-day activities on campus. From tackling class projects in Bird Library to participating in student organizations to studying abroad, @OurSyracuseU will bring followers into the daily lives of Syracuse students. The account can be followed at https://instagram.com/oursyracuseu. 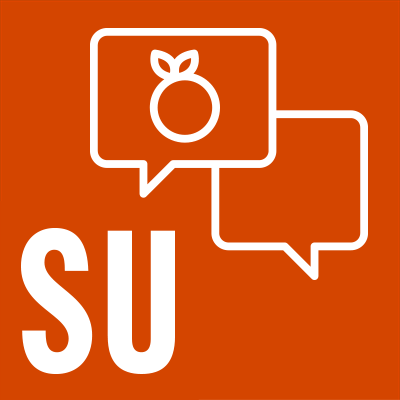 “Students are living and breathing the Syracuse University experience, each with their own unique stories and perspectives that only they can truly capture,” says Maren Guse, assistant director of digital and social media. The first student to showcase her Syracuse story during a pilot of the account was Cassie Dagostino ’16. “Her thoughtful and dedicated contributions to the University’s flagship Instagram account as part of SU’s student social media team, extraordinary photography talent and involvement on campus made her an easy first pick for @OurSyracuseU,” Guse says. Aysha Seedat ’16, president of the Student Association, is kicking off the spring semester, taking over @OurSyracuseU the week of Jan. 25. “I’m most looking forward to showcasing what my life is like as SA President. Being in this role allows me to be involved in a lot of different conversations where I get to speak on behalf of my constituents, the students. I’m excited to be able to show those conversations,” says Seedat. Guse encourages interested students to apply to take part in telling the student story at Syracuse. “We’re looking for students from all schools, majors and student organizations who are interested in sharing their experiences,” she says. Those interested can apply online or email socialmedia@syr.edu to request an application. Faculty and staff can recommend students by emailing socialmedia@syr.edu. The @OurSyracuseU Instagram account will join Syracuse University’s flagship accounts on Twitter, Instagram, Facebook, LinkedIn, Tumblr and YouTube. For more University accounts, visit the Social Media Directory. Share your Syracuse experience with #SyracuseU.